In short, I miss it! I missed writing, creating and posting projects and being able to look back and see what’s been happening in my little family. I didn’t realize how much my blog was, in essence, an online scrapbook. And even though I wasn’t blogging about it, I was following the ins and outs of the Direct Sales Scrapbooking Industry. The demise of Ahni and Zoe and the rise of The NEW Creative Memories is another incentive to return to business and blogging. I was not a fan of the Ahni & Zoe re-organization and was sad to see that things were really just the same behind the scenes with a different name out in front. The same problems that plagued Creative Memories and led to its TWO bankruptcies were repeated with Ahni & Zoe. But, now the rights to the Creative Memories name, equipment and proprietary manufacturing processes of the strap hinge albums have been purchased by Caleb Hayhoe, who also acquired Creative Memories Japan. He has restructured Creative Memories, brought back the mission and much-beloved coversets, pages and protectors and has revamped the whole organization! I like what I see so far and I’ll be signing up as an Advisor as soon as they are open for business in the province of Alberta. I am excited to once again be able to offer my previous customers the products they love – and of course to have them available for myself! 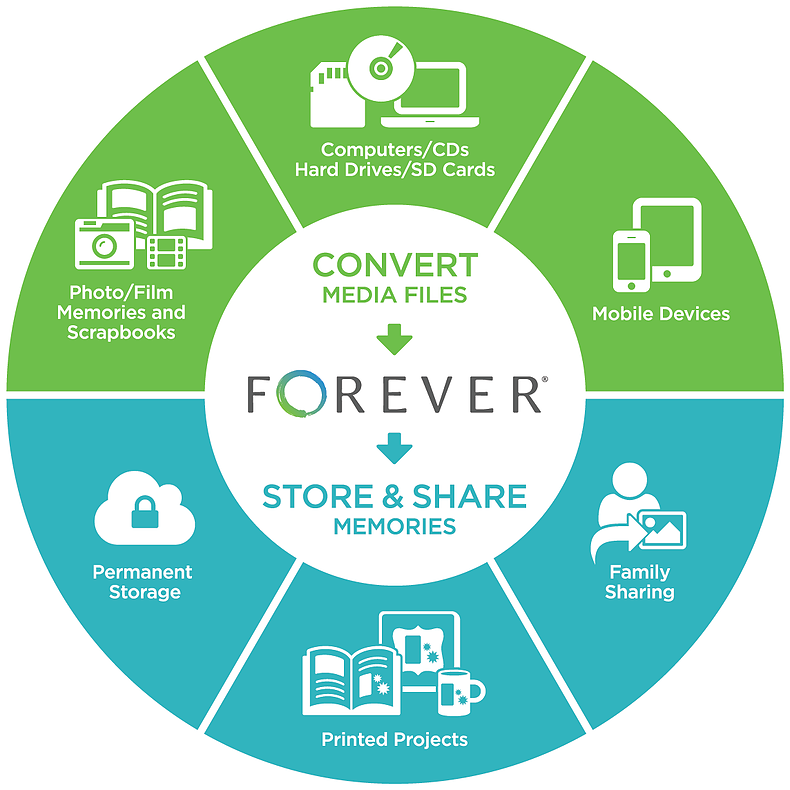 You can see the new Creative Memories website and products here, but at the time of writing, only customers in the US and the Provinces of British Columbia and Ontario in Canada can sign up as advisors and/or purchase products. So, as I wait for CM to come to Alberta and gear up to offer events I will at least start posting projects and ideas again. I may not post with the same frequency I used to, but I'll aim for at least one or two per week. 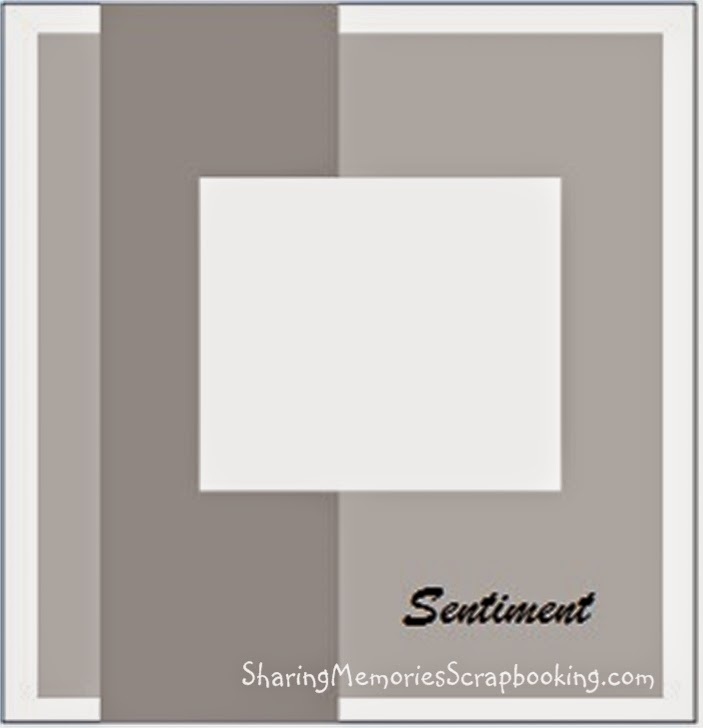 After several months of not crafting or scrapbooking, the holiday season seems to have re-energized me. I dusted off my crafting table and over the last week I've been making cards to send out this year, working on some layouts about Christmas 2013, and prepping my December Daily Album. I've been wanting to use up the stash of papers I've been hoarding (so I can make room for some new CM papers - wink, wink!). So I dug around and found a kit of leftover CM "Nordic Christmas" papers, stickers and embellishments. There were several full papers left and quite a few scraps so I figured I could make several cards and at least a couple of layouts to use it all up. Stash-busting at its best! I picked one page of striped/patterned paper to use for my cards and cut it into the 1.5" x 5.5" strips...I got 16 from one 12 x 12 sheet so I knew I could make 16 cards. I matched it up with some teal cardstock (CM, retired) and paired it with the October Stamp of the Month from Close to My Heart. I found that the Cranberry ink and Slate ink matched the colors of the Nordic papers very nicely, and I cut the postage stamp shape with CTMH's Art Philosophy Cricut Cartridge. Even though I sketched the card out ahead of time, I changed it a little during the process of making it. 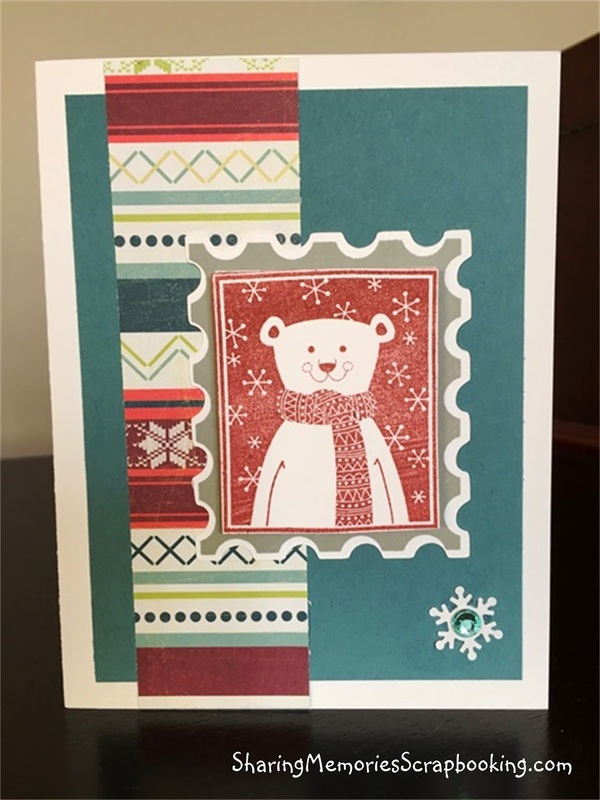 I ended up stamping the sentiment inside the card and added a small snowflake punch and gem to the front lower corner instead. You could totally fancy this card up with ribbon, inked edges etc., but as-is it’s such a quick and easy design - I made all 16 of them in just about an hour! Then it was time for some scrapbooking. For my first layout, I chose two identical pieces of the Nordic Christmas printed 12 x 12 paper, and flipped one around to make the base for my layout. I still had several 4.5 x 6.5 card mats in the pack, so I matted a couple of photos and left the rest without mats. I had used up most of the embellishments, but I found a cardstock sticker to use as a title, and then stamped a few designs with the coordinating Nordic Stamp set onto circles to use as embellishments. I added handwritten journaling and this layout was finished in about 15 minutes! I love these kinds of pre-printed papers for quick and easy scrapbooking and I hope the new CM will have something similar. For the second layout I used the same process - took two papers that were the same design, flipped one to make the base, matted a few photos with plain white cardstock, left the rest unmounted and then added a couple of the remaining stickers and journaling. Another 15 minute layout. My kit was down to just a few papers left. 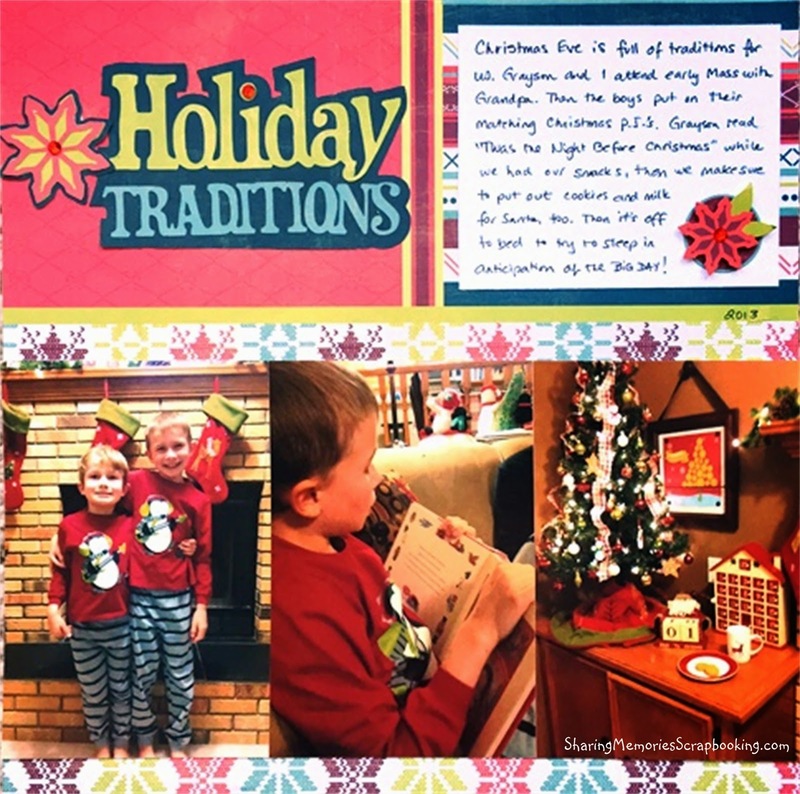 A single page with a blocked design was turned into the layout about our Christmas Eve traditions. I had one poinsettia sticker left so I used that on the journal box and then cut out the title and additional poinsettia embellishment from photo mat scraps using the CM 'Tis the Season Cricut Cartridge. Took about 10 minutes - yay! 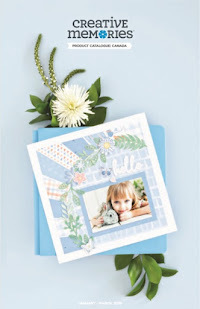 And this single page already had the two photo mats, embellishments and title pre-printed right on the paper. All I did was crop down one landscape photo to 4x4 and add the 2x4 piece of white paper beneath it to journal on. A 5 minute layout - I love that! In two hours I got 1 cards and 4 layouts done and used up a bunch of Christmas products. Not bad after a long time away from the craft room! My creative juices seem to be flowing again and I can't wait to create and share more with you - including the plans for my December Daily 2014 album. Thanks for dropping in AND for stopping by the blog every once in while over the past 16 months - I'm amazed at the traffic that it has seen, even without any new posts. 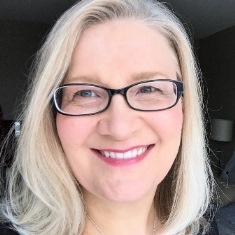 It’s SO good to be back and I'm looking forward to re-connecting with all of you! Thanks Fawn! 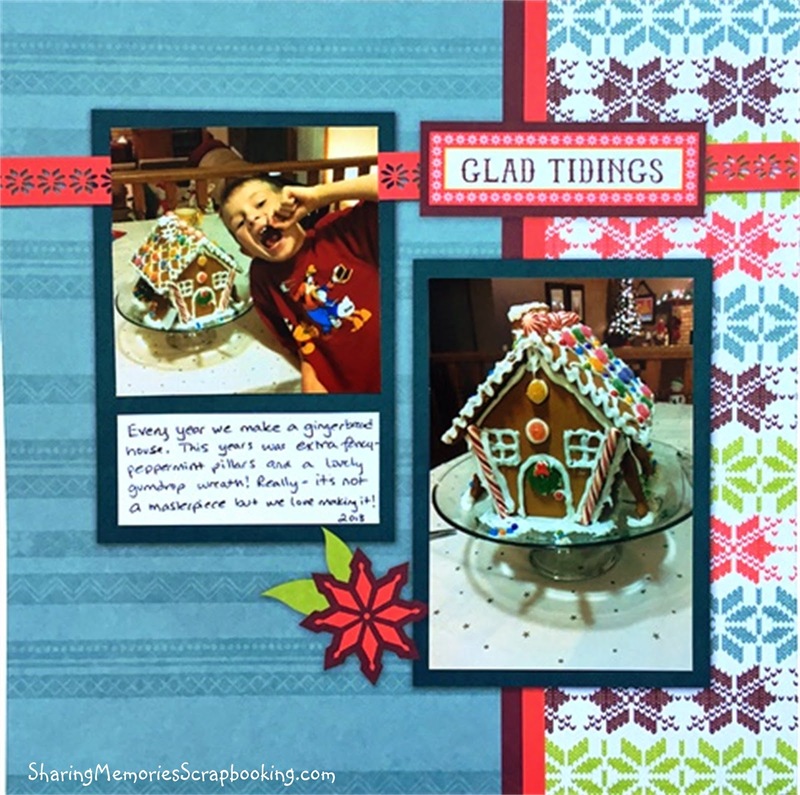 I stopped by your blog ss well...love the Christmas cards you are posting!